The most customizable browser out there (install and tweak away). The browser that does not track you (our business is building the browser, not how you use it). The browser with the most amazing community (350 000 strong to be more precise). The browser that reflects what our users want (and not the agenda of investors pushing for profit). New to Vivaldi? Find out more here. As we said we don’t want to count your wrinkles, judge your fashion sense or do any of that! But what we really want you to do is go back in time and remember which browser you used four years ago. And which browser you use today! You gotta trust us here. We won’t use this data to train algorithms or extract any trends on how people switch browsers. We aren’t after collecting a dataset. 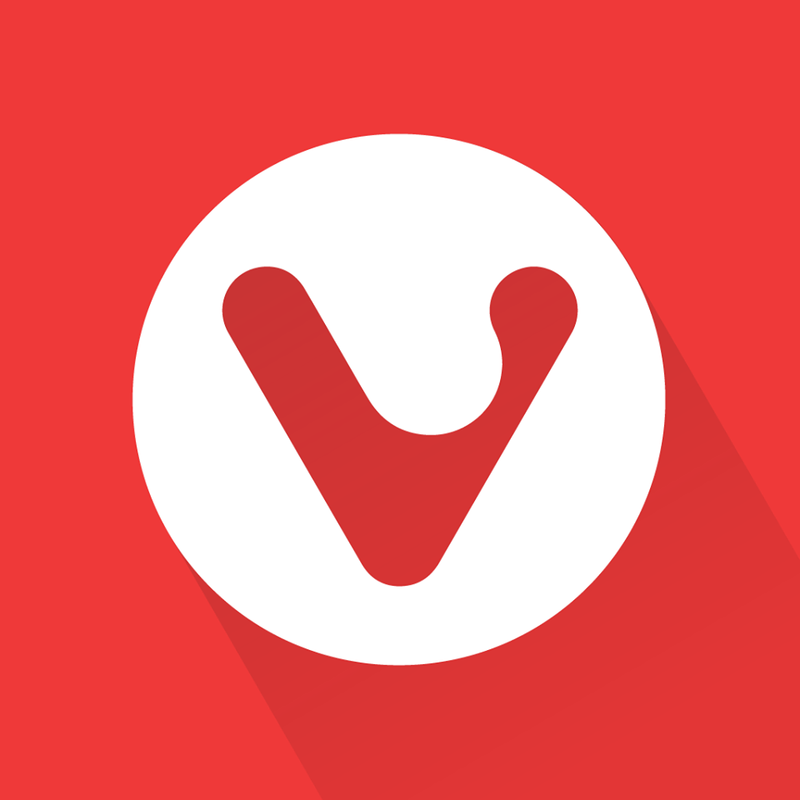 In fact, don’t be afraid to speak up if you don’t use Vivaldi at all. Promise, we will not track, store or sell any of your data to advertisers. At Vivaldi, we care about your privacy. After all, #WeDoNotTrackYou. Really, ours is just a harmless meme. And yes, a friendly tip! If you are taking part in the original Facebook challenge that is breaking the Internet, you can choose to turn facial recognition on or off at any time (Settings > Face Recognition). Last but not least, we’re happy to declare that we are behind the 4-year challenge. So have fun going down memory lane and tell us which browser you used 4 years ago and which one you use now! We respect your choice, and that’s a pact (oops, a fact). 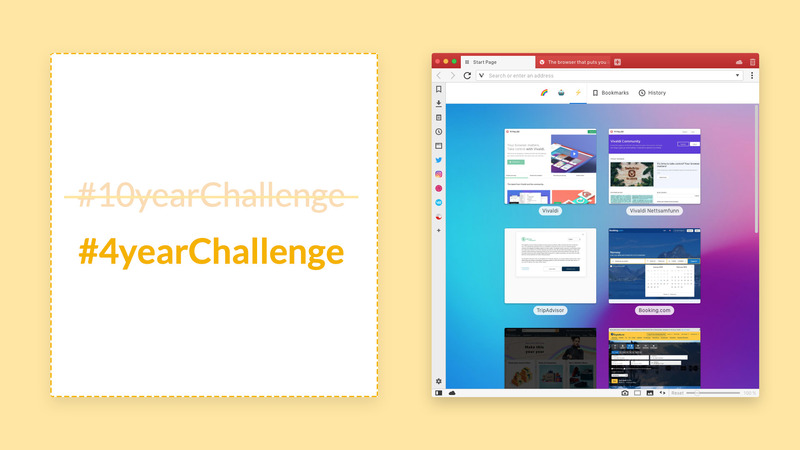 After all, with or without the #10yearchallenge / #4yearchallenge, we know #YourBrowserMatters. N.B. To post an image under the blog, go to the forum section here and post your comment.